LinkedIn Corp (NYSE: LNKD) on Thursday announced that it will acquire the online learning company, Lynda.com for $1.5 billion. The deal is expected to close in the second half of 2015 and values the company at approximately 10x 2014 revenues and 133x 2014 EBITDA. Here are three analyst reports covering the acquisition. 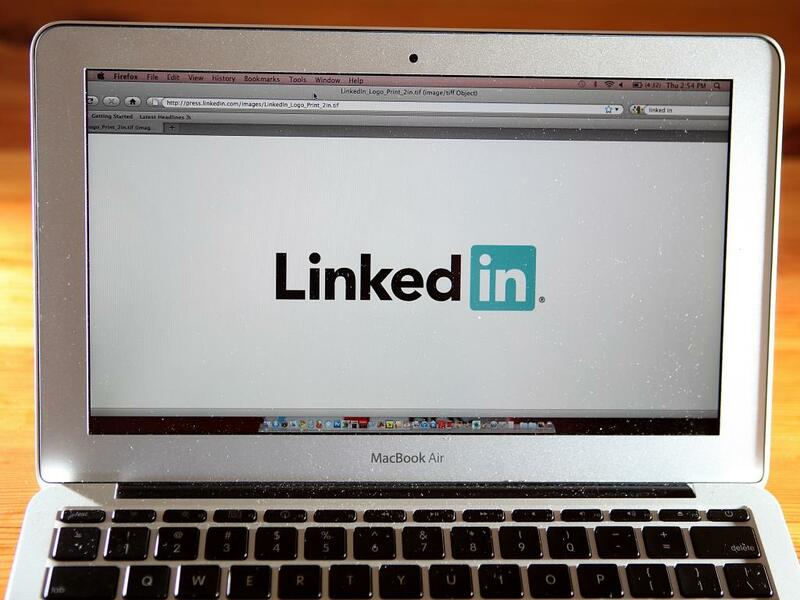 In a report published Friday, Macquarie analyst Tom White stated that LinkedIn has made a "high-profile" entrance into the $30 billion online learning and certification space through the acquisition. 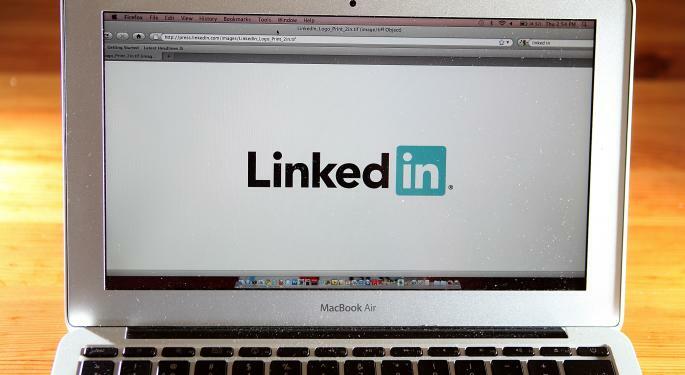 The analyst said that the size of the transaction, coupled with Lynda's low profile amongst investors may have surprised some, but the market will soon appreciate the many ways online learning can be complimentary to LinkedIn's business. White also noted that Lynda's content could be integrated into the core LinkedIn site via a premium subscription offering for LinkedIn members. LinkedIn can drive adoption by targeting members most likely to benefit from online learning to cover "gaps" in their professional education and skill-set. Shares remain Outperform rated with a $295 price target. Bob Peck of SunTrust Robinson Humphrey commented in a note on Thursday that LinkedIn is building the professional's platform as a service (PaaS), as the optionality in the model lies not only with strengthening and expanding the network, but acting as a portal for incremental services. With that said, the acquisition of Lynda is a positive strategic step. As the LinkedIn platform matures, the company becomes further aware of the way members use the site and information available. The first phase of growth involved connecting people and creating scale, the second phase is more about making members more productive – a goal that Lynda can contribute to. Shares remain Buy rated with an unchanged $275 price target. Shayam Patil of Wedbush commented in a note on Friday that LinkedIn's acquisition should help drive engagement while also providing a new revenue stream for the company. According to the analyst, a key part of LinkedIn's strategy is to increase engagement on its networks, something that has been an issue for the company relative to its peers. Naturally, greater engagement helps to increase the overall effectiveness of the platform and provides monetization opportunities down the road. Patil also noted that in the near-term, Lynda will remain a standalone platform and will gradually be integrated into LinkedIn's premium subscriptions and talent solution. Over time, this should increase time users spend on the network. Shares remain Neutral rated with a $260 price target.